Cavalia Odysseo • Our 70 horses are vacationing in rural Manitoba! 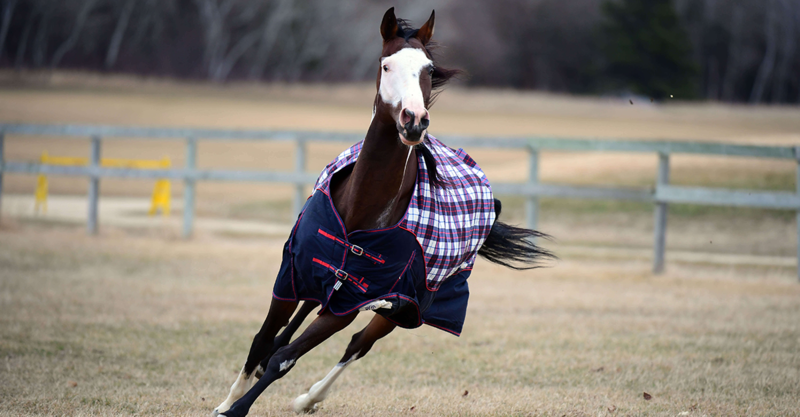 Our 70 beautiful four-legged stars are now in rural Manitoba enjoying a lovely vacation this spring! Cavalia Odysseo • Our White Big Top is up in Winnipeg! 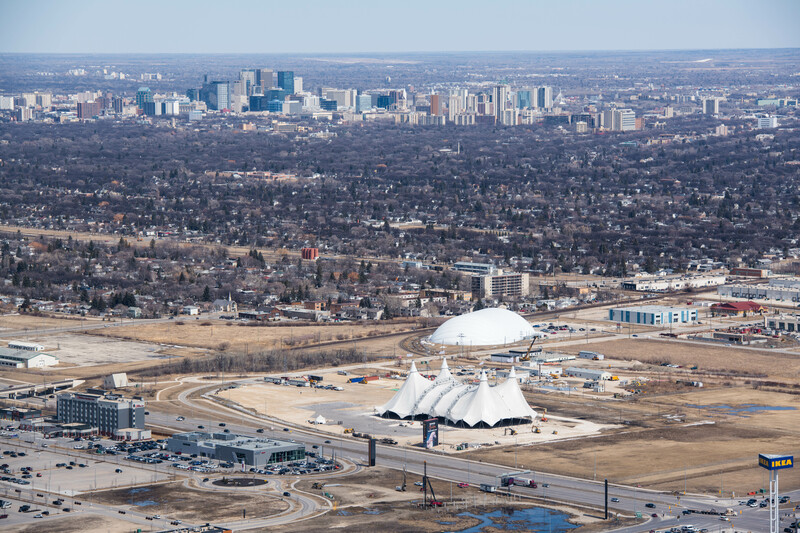 Our gleaming White Big Top – the largest touring tent on the planet – is now standing in Winnipeg at the intersection of Sterling Lyon Parkway and Kenaston Boulevard in preparation for our much-anticipated May 12 opening show. Today, a group of children from The Foundation for blind children of Phoenix had a rare opportunity to experience an amazing and moving adventure at Cavalia Odysseo in Scottsdale. 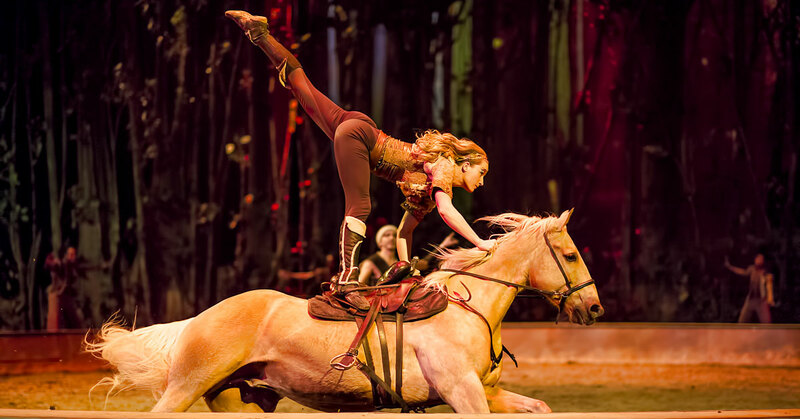 Cavalia Odysseo Extends its Stay in Scottsdale through Easter Weekend! 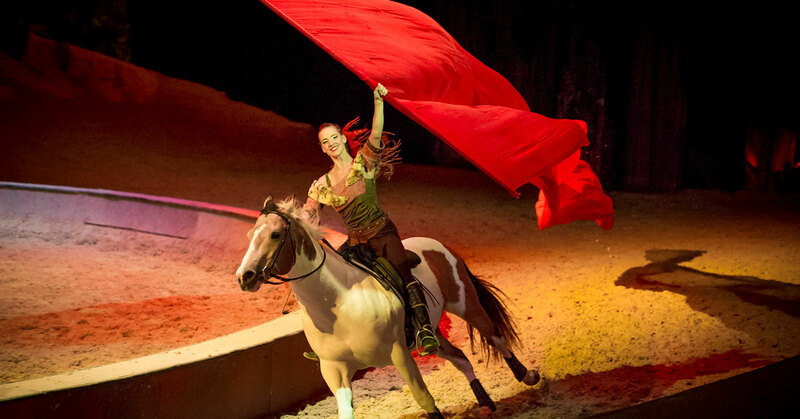 Due to ongoing ticket demand, Cavalia Odysseo extends its stay in Arizona with matinee and evening shows scheduled through April 2. 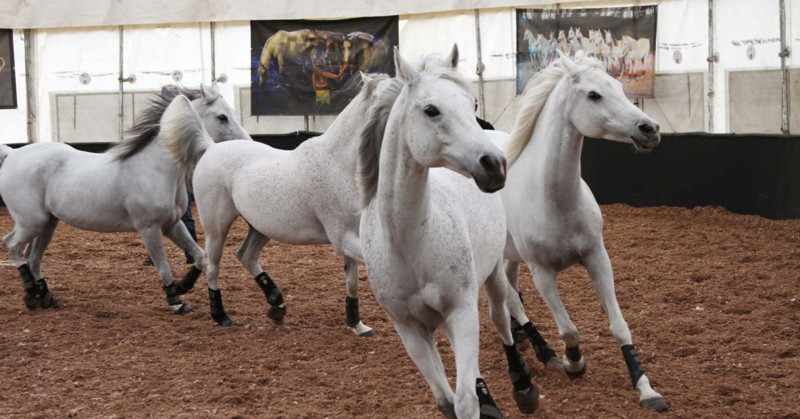 After weeks of anticipation, Cavalia Odysseo made its debut on Wednesday in Scottsdale, Arizona. Our seventy majestic horses have officially taken up residence at their new home in Arizona ahead of the equestrian extravaganza’s opening night in Scottsdale on Wednesday, February 21. 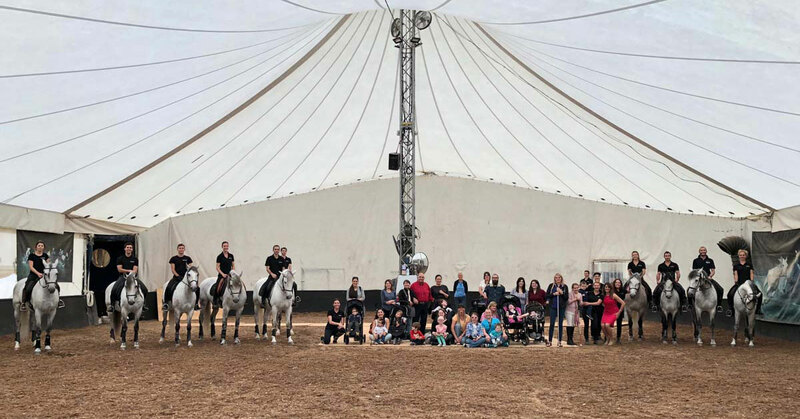 Today, a group of children who are visually impaired from Braille Institute serving the Tri-County areas of Santa Barbara, San Luis Obispo and Ventura Counties had a rare opportunity to experience an amazing and moving adventure at Cavalia Odysseo. This week Monize & Lucas, our artistic duo, are taking over Cavalia Odysseo’s Instagram account. Cavalia Odysseo • Our White Big Top is up in Scottsdale! 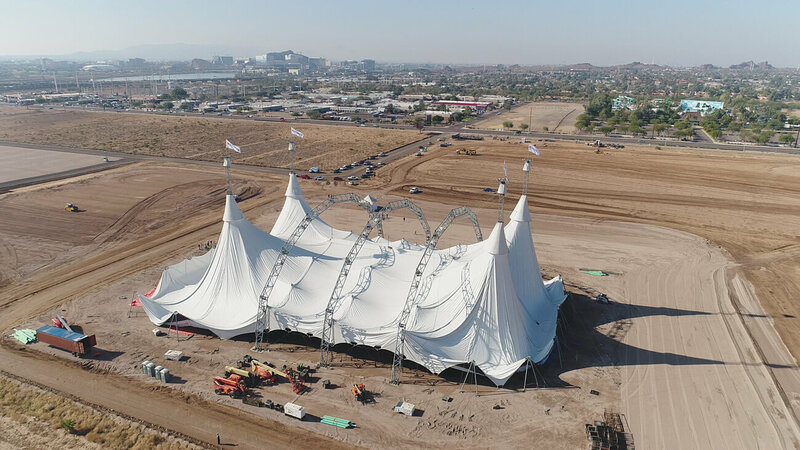 Our gleaming White Big Top – the largest touring tent on the planet – is now standing in preparation for our much-anticipated February 21 opening show.